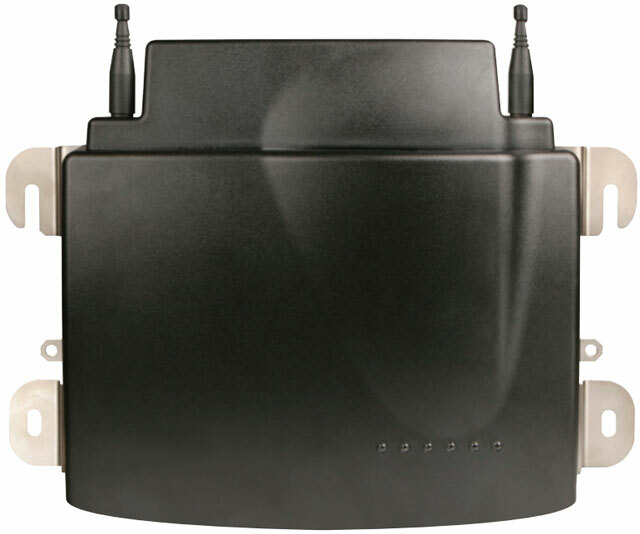 The 9160 G2 wireless gateway uses digital narrowband wireless technology to provide a robust and secure wireless connection for simple data applications across the largest, most expansive outdoor areas. The 9160 G2 minimizes infrastructure requirements and cost, while delivering a solid and dependable connection in challenging RF environments. 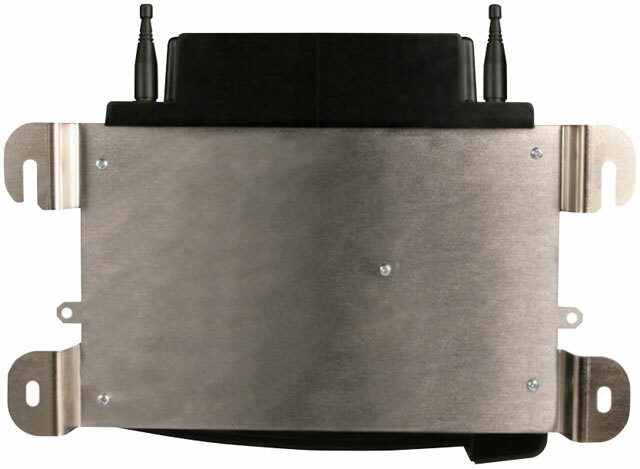 Compatible with the Omnii XT15 and VH10 mobile computers, the 9160 G2 provides customers with a fully rugged solution ready for the toughest environmental conditions.